Questions to consider for open discussion, partner work or short answer response. Which data point on this info graphic impacts you the most? Why? 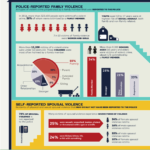 What are the reasons most family violence does not get reported to the police? Invite students to watch and listen to the Shape Me- Nari video above (right). This song was created by based on the words and experiences shared by the SYL participants. After watching the video, students may have an open discussion regarding the thoughts that came up or students may engage in a free write. What lyrics most impacted you? Why? What emotions did you feel while watching/listening? Throughout the SYL education steps/modules, there are various forms of expression to encourage healing... such as movement, art and music. What other forms of expression which may encourage healing can you think of? Ask students to think about violence within their own school or community. Students may answer questions in partners or short response. Students will then create a PSA and are invited to share with others. Where could you go on your campus or school to seek help? Make a list of resources and share them with your classmates or friends. 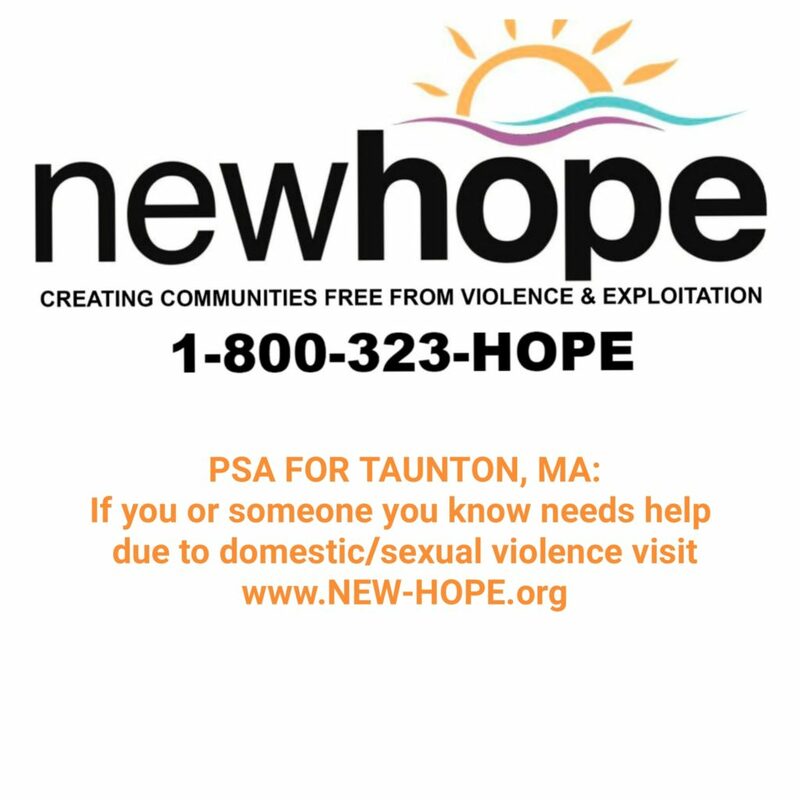 PSA: Create a public service announcement (video, tweet, picture) about your communities resources and SHARE with your twitter/facebook/instagram friends. Invite students to watch video above and then answer the questions below. Students may then complete the activity which use's info graphics from step 1. Watch the video of Shape Your Life boxing (above left). How was Deya able to keep her abuse hidden? Why does Deya think this kind of abuse can happen to anyone? What specific parts of Shape Your Life helped Deya? 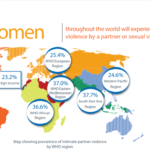 What are the prevalence data for sexual violence in your community? How does your community data compare to the national data? Provide the following links for students to access if they are in currently in need of help. Follow the links below if you need help NOW. How to access help with gendered violence - these links bring you to sites for immediate help.